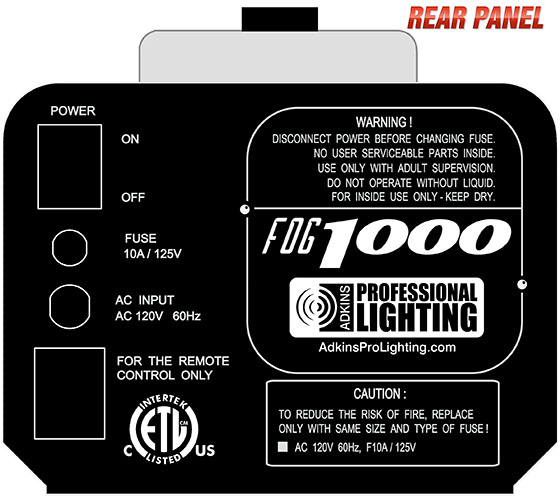 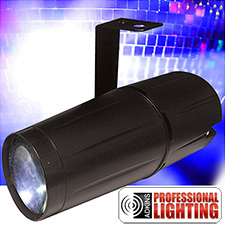 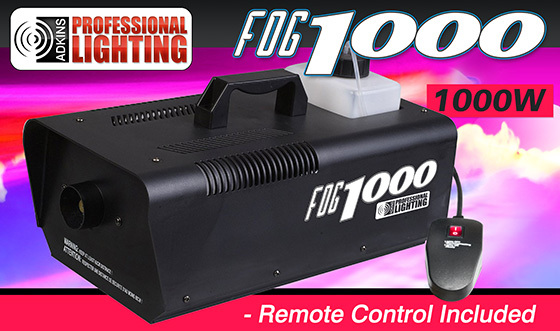 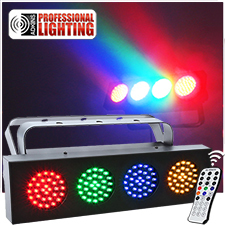 The Fog1000 fog machine has a powerful 1000 watt heating element and a 6’ wired remote. This lightweight, yet powerful fogger uses water based fog juice and produces up to 8000 cubic feet of fog per minute. 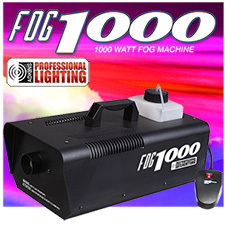 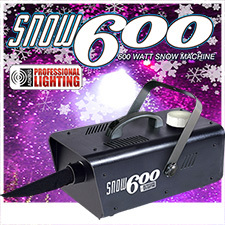 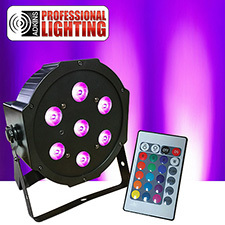 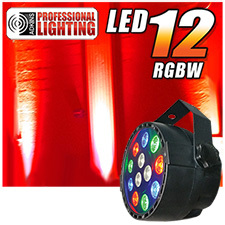 This machine produces the illusion of real fog which is a perfect effect for theater, stage shows, or a holiday display. 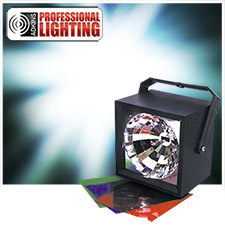 Dimensions 16.9 x 7.9 x 8.3"